Sergio Marchionne, the Italian-born, Canadian-raised Chairman and CEO of Fiat Chrysler Automobiles has resigned, due to complications from surgery this week. Marchionne's shoulder surgery was a scheduled event, but complications in his recovery mean he will be unable to return to work. He was due to retire as head of FCA in November 2019. I have been responsible for dumping huge critiscm on Marchionne for running up almost USD$6 billion in debt, trying to restore FCA as a credible member of the American 'Big Three'. However, his bold gambles and risky business moves appear to have paid off. He will be replaced by the man currently running Jeep and RAM, Mike Manley. 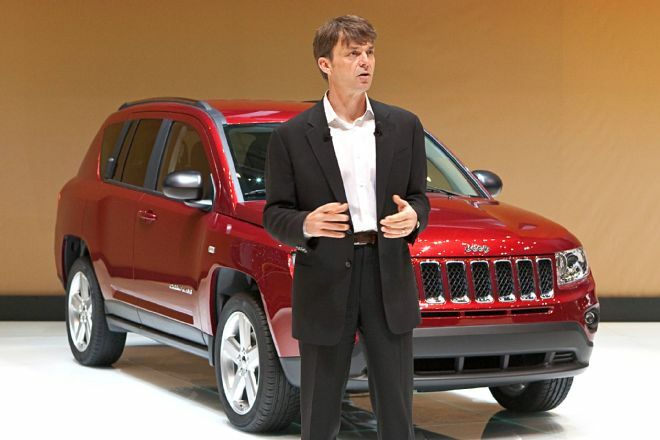 Manley is well known as a tough, workaholic Brit who has essentially been responsible for building Jeep-Ram into a money-making machine which helped FCA pay down its huge industrial debt in June last year. 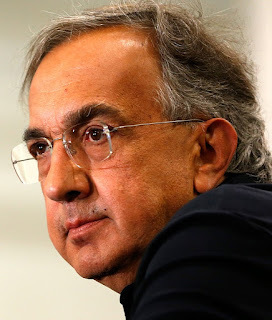 European auto writers are insinuating that the 'complications from surgery' may just be a convenient excuse for the Agnelli family (which controls FIAT) to move Marchionne from his post early, as FIAT brand sales take a dive in all of the company's markets. The American brands (Chrysler, Dodge) are fast disappearing off the map, leaving just Jeep and Ram, to survive in a global market that has mostly dumped passenger cars in favour of SUVs/Crossovers and Trucks. The only bright spots for FCA are steadily-improving sales for Alfa Romeo and Maserati, because Ferrari was spun off a couple of years ago as a separate brand. 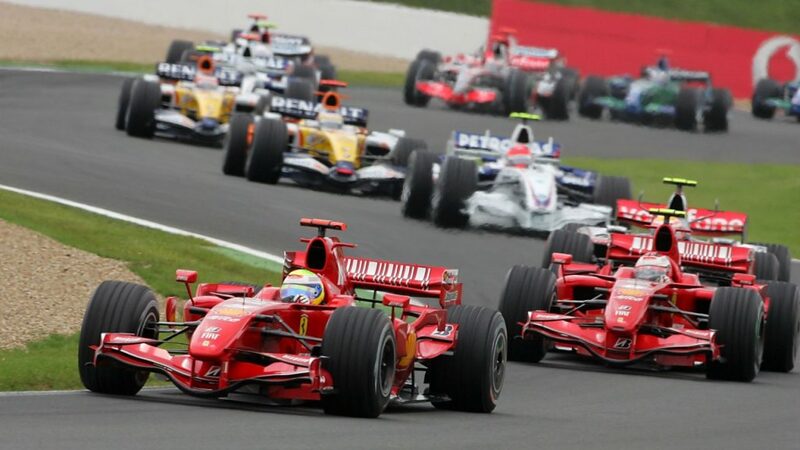 The new CEO of Ferrari has stated that the management changes will not affect the Ferrari F1 team's plans.